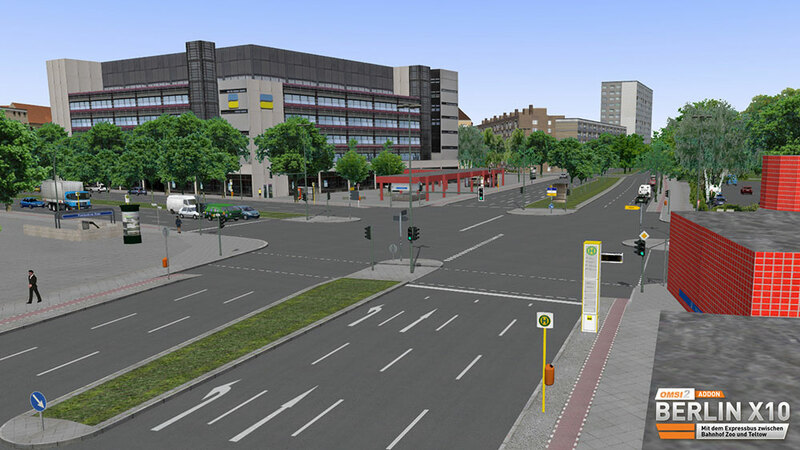 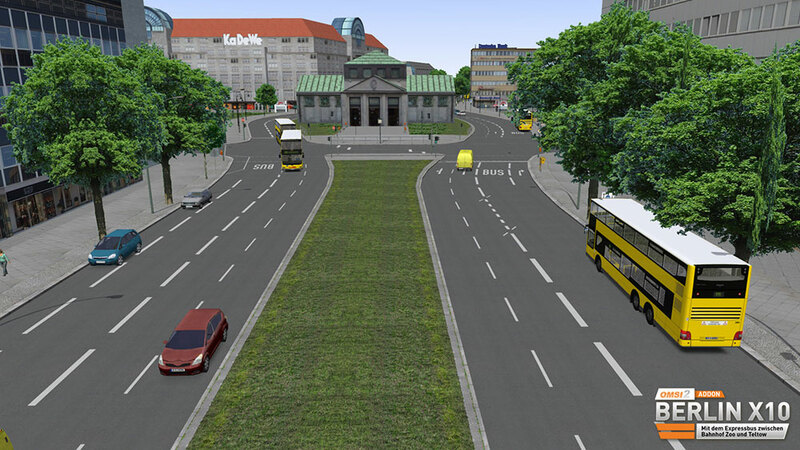 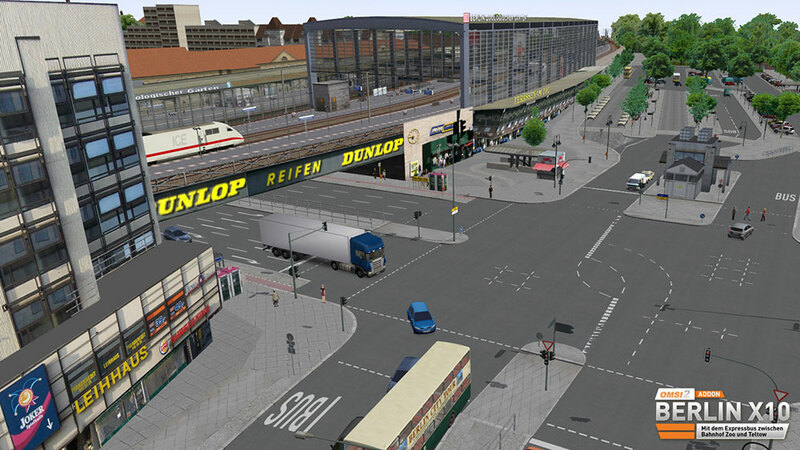 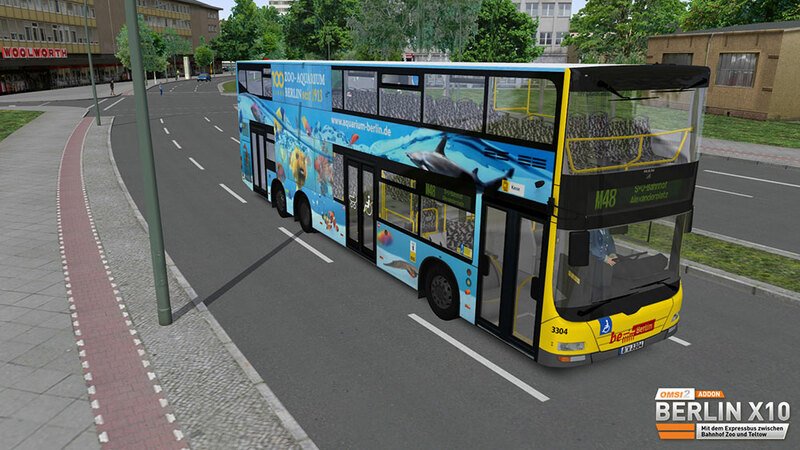 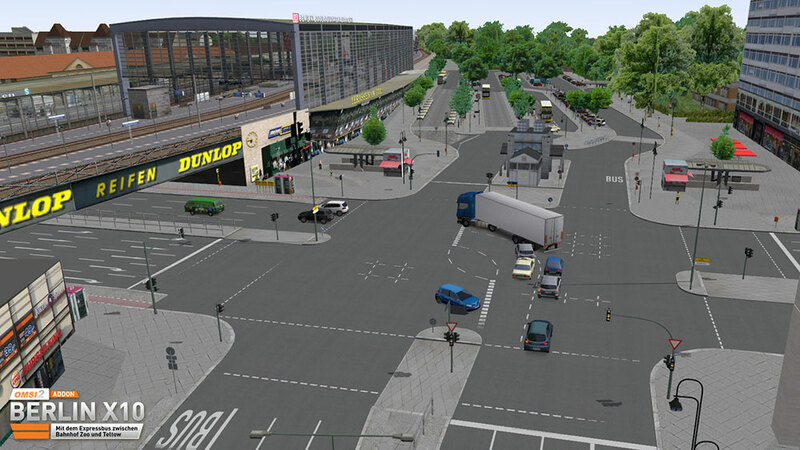 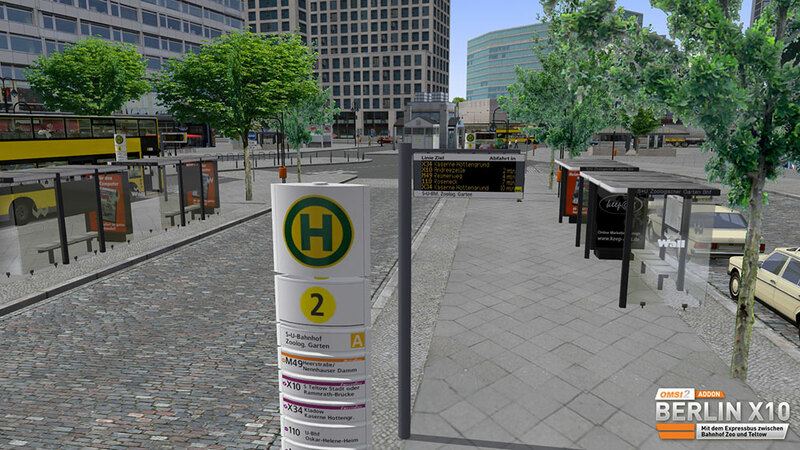 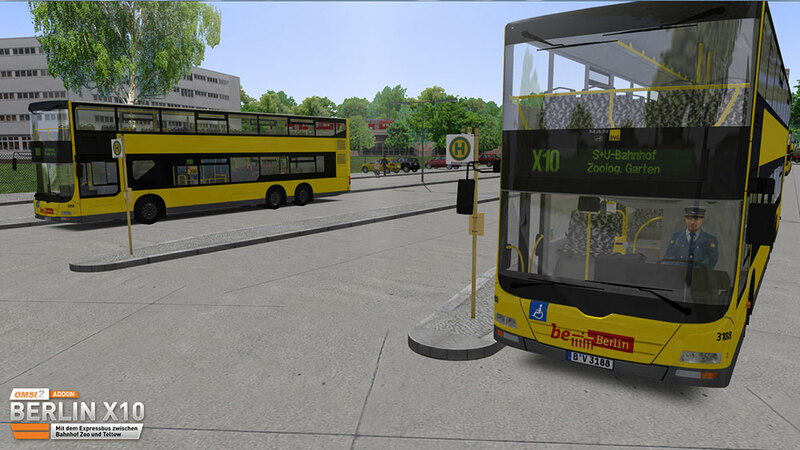 Product information "OMSI 2 Add-on - Berlin X10"
Berlin X10 - The express bus between City West and Brandenburg is the first add-on for "OMSI 2" created by the developers of Halycon. 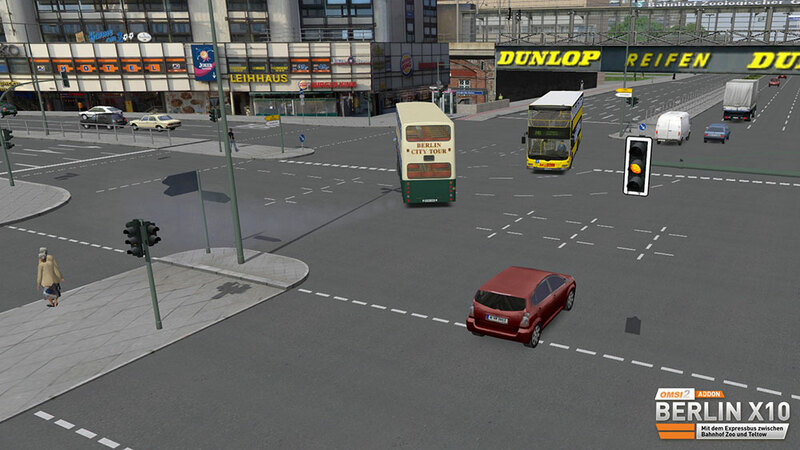 The modern Berlin out of the perspective of a bus driver is a captivating experience. 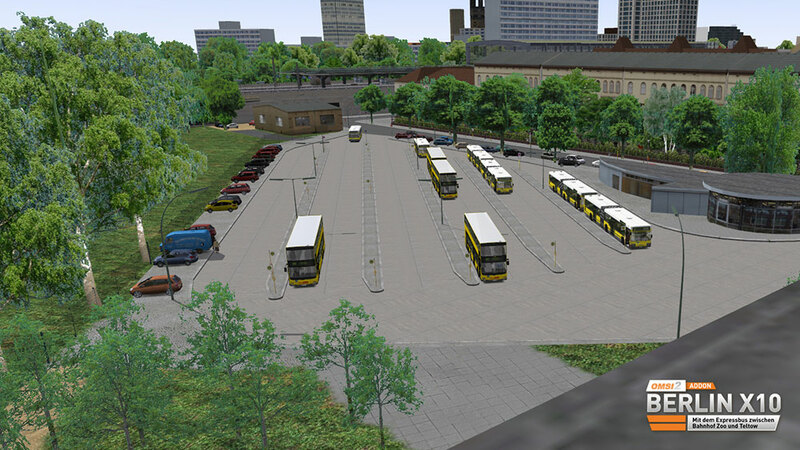 It's a challenge to take on the daily schedule without accidents. 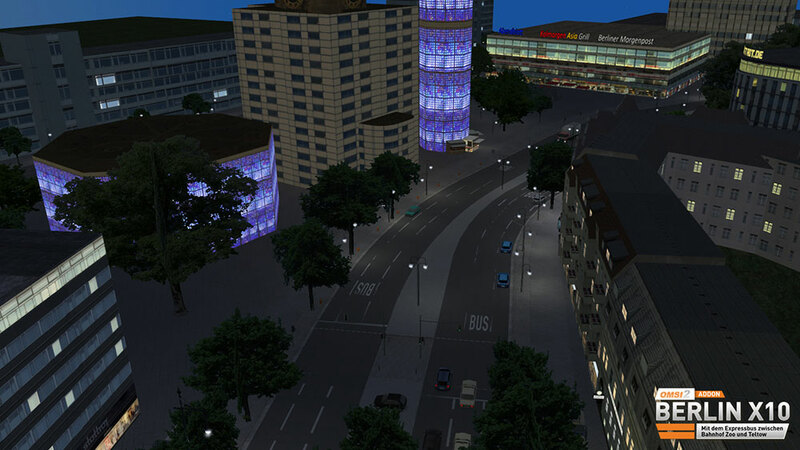 Related links to "OMSI 2 Add-on - Berlin X10"